My twitter bio says “Tattooed Renaissance Historian”. It’s me all over, really. After studying history through GCSE and A-Level, I decided I wanted to be an archaeologist. And I’m not ashamed to admit that I have met both Mick Aston and Phil Harding of Time Team fame. Both of them are completely top blokes. But I’m getting ahead of myself. After completing my A-Levels, I toddled off to University where I studied for my BA in archaeology. They were the best three years of my life, although I wish that I’d decided to carry on with Joint honours archaeology/history. Alas, I decided when it came to my second year that archaeology was my calling. During that time, I began to specialise in the battlefield archaeology of the Seventeenth Century. It became somewhat of an obsession, so much so that I even joined the Sealed Knot re-enactment society. It meant I got to play with replica muskets, and was even in the middle of a pike block after a particularly heavy night of drinking. Anyway, I digress. Despite the fact that I decided to concentrate on Archaeology, it was during these years at University that my interest in the Renaissance grew to a massive extent. I was in the Uni library one day and found myself in the section relating to the Italian Renaissance. 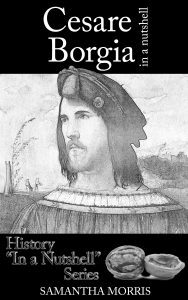 My eye was immediately drawn to “Cesare Borgia: His Life & Times” by Sarah Bradford. An obsession was born. After graduating University, I became the proud owner of a job in commercial archaeology. This was a massive thing for me, having only participated in research digs before I now found myself in the middle of massive building sites. It was the best job I ever had. Sadly, all things must come to an end. And as I was between jobs I began to pick my history books back up again. And they pulled me right back in. I’ve always been interested in Renaissance history. Picking those books back up reminded me how much I loved it – the corruption, the art, the religion. 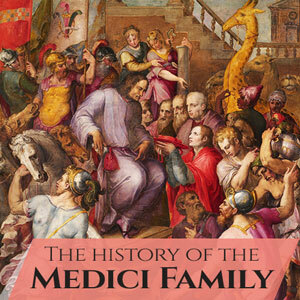 I’d long been interested in the Borgia family, and picking those books back up again reminded me how much I missed learning about such a vilified family. And so my research started again. I’m sure you’ve all noticed how much I blather on about Cesare Borgia – the man is a hero of mine. But since then my interests have widened. It should be expected when one is researching a family whose head was the Pope. For the past few years I have begun researching the history of the Roman Catholic church, drawn in by the corruption, power and greed of the early papacy. It’s certainly not all religion, that’s for sure. I can either be found writing, with my nose stuck in a book or at a gig. Not just any old gig, though. The heavier the better. Or I can be found sipping a glass (or three – not all at once!) of wine. I very much enjoyed your blog, The Borgia Bull. I am working on a book-blog of my own, which can be seen at [one word] theoryofirony.com, then clicking on either the “sample chapter” or “blog” buttons at the top. My Rube Goldberg contraption of a brain processes the world with an odd, well-caffeinated kind of logic: Why is there an inverse proportion between the size of the print and the importance of the message? History. Literature. Art. Science. Religion. I call this eccentric thinking the Theory of Irony and if your busy schedule permits, give a read, leave a comment or create a link. In any event, best of luck with your own endeavor. 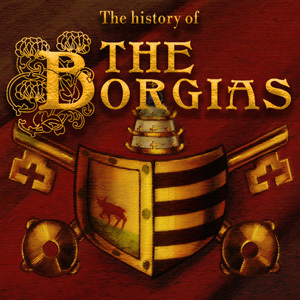 Am really enjoying the reading of your blog and online publishings…I TOO have taken such interest in the Borgia family…..What an interesting time….What adventure they had!!! They could not have experienced boredom all that much! If i could time travel this is one time period which would be most adventuresome!! Thank you again and Cheers! 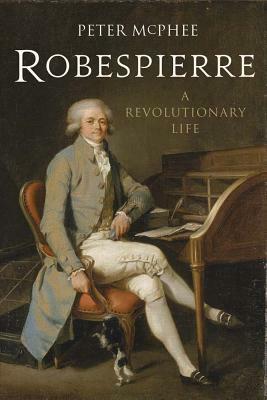 I’m completely history obsessed and I really loved reading your post about the Bonfire of the Vanities. I’m currently working on a series about artists who’ve inspired me for the A-Z April Blogging Challenge and I’m trying to get ahead. Ideally, I would’ve completed the posts by the time the challenge starts so I can focus on reading, but life has got in the way. Now, I’m about the tip the balance and it’s head down for the next 6 weeks and living, breathing and eating art.